Who has time to keep up with shaving? 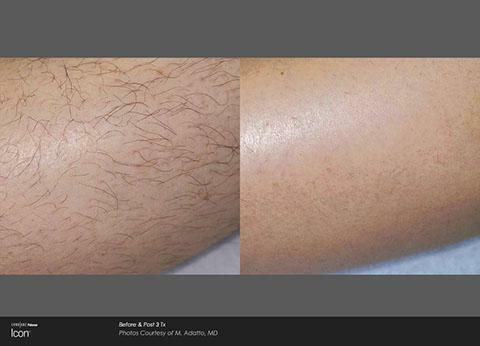 Now, you can finally remove unwanted hair with laser hair removal treatments. 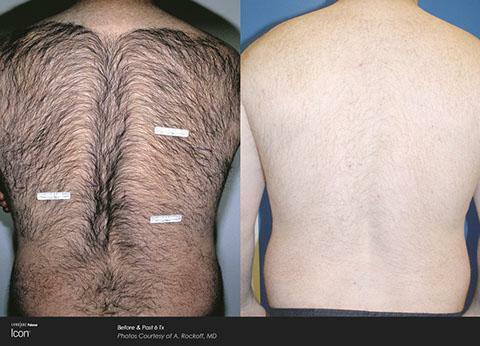 The Icon uses advanced laser technology to permanently reduce unwanted hair on the face and body, delivering long-lasting results without causing painful side effects! Multiple appointments will be needed over the course of several weeks to treat all the hair follicles and prevent hair from growing back. 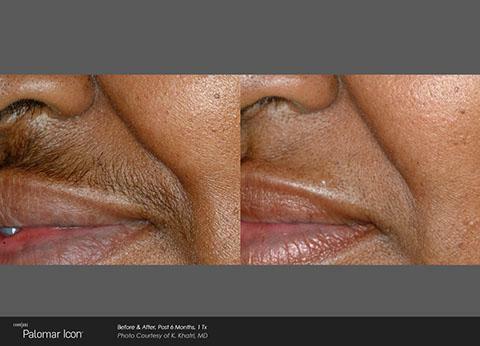 Scheduling an individual consultation is the best way to learn how many treatments will be needed to remove your unwanted hair. 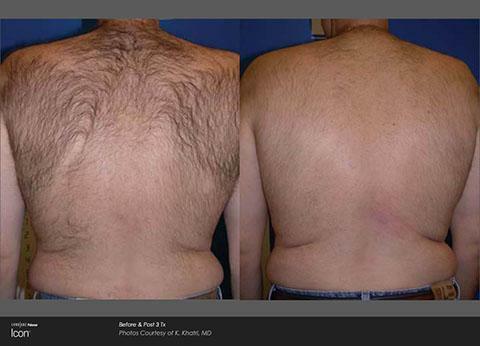 Icon laser treatments usually last less than 30 minutes, depending on the size of the treatment area and the patient’s hair type. 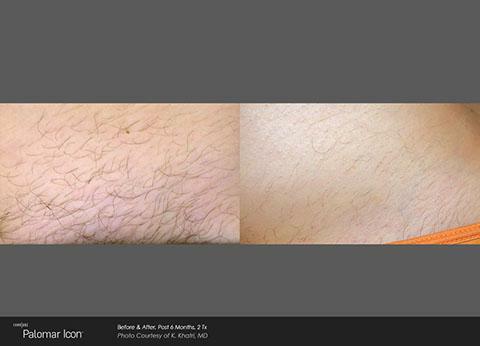 Laser hair removal is safe for most skin types and hair colors, meaning many people can benefit from this treatment. It is not considered painful, and the most common side effects typically include a sunburn-like sensation and some temporary swelling. Most people are able to resume their normal activities immediately following treatments without experiencing any downtime. 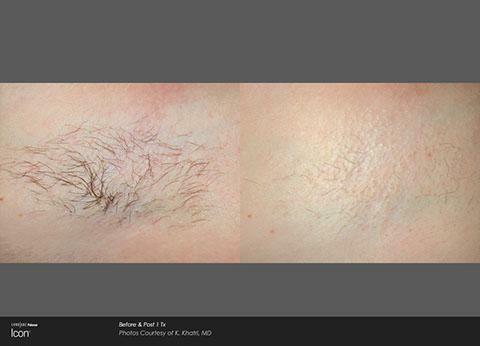 Contact Le Santé du Miroir Laserplasty to learn more about permanent hair reduction with the Icon!